Ready made lunches for a week. 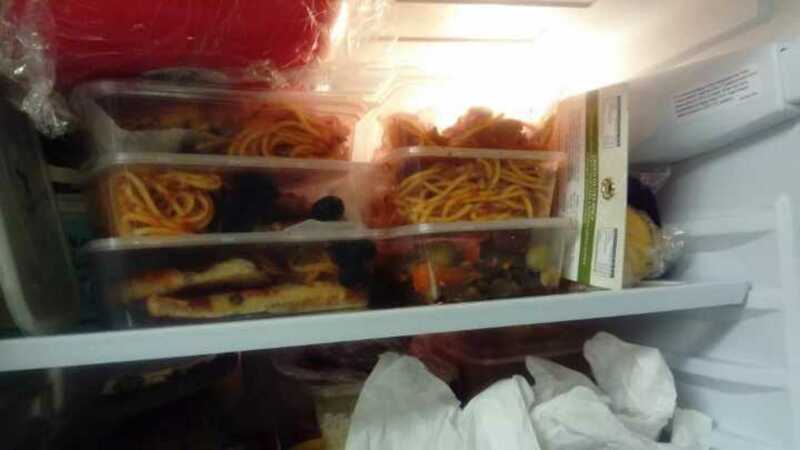 I ordered Margherita, spaghetti bolognaise, peri peri chicken this weekend and split them into no ready lunches for the week…. But suddenly guilt ridden and embarking on clean eating…. Please help me finish this off!